For young trend-setters looking for live DJ performances six times a week, Tribeca NYC is the place to be. 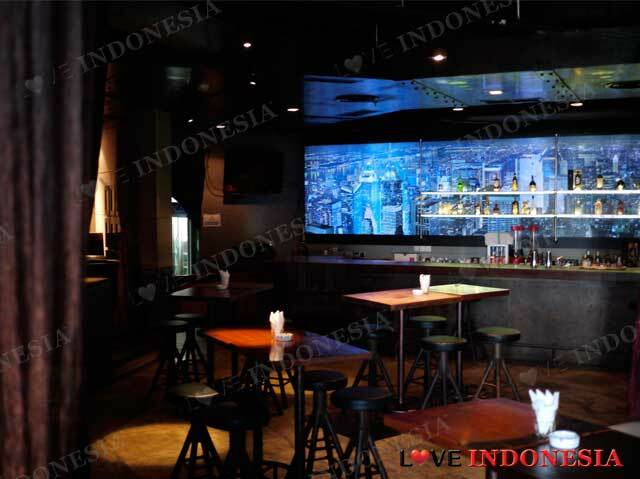 With its underground and urban atmosphere portrayed perfectly in its interior furnishings; long black leather couch, a dance-floor and a Dj booth, this is the perfect spot for those who enjoy Dance and Hip Hop music. On the weekends, where in it is the busiest time of the week, one is more bound to order bottles of spirits while the DJ is spinning and the crowd is dancing to the beat. The usual suspects of Whisky, Vodka, Rum and Liqueur are ever present, so you need not worry about your favourite drinks being unavailable. If you prefer a cocktail, make sure you steer clear of Snow Dr. Dee if you are planning to wake up without a hangover the next day. With a generous mix of JD, Vodka, Tequila, South Comfort, Blue Curacao and topped with whipped cream, you are bound for some good times and bleary mornings. The drink tastes like a very strong version of a Long Island ice tea except that it is slightly easier to drink due to the whipped cream which makes it go down well and when stirred, the color turns changes into multiple gradients of turquoise blue which makes it a very pretty drink to have. All of their special cocktails are meant to knock you out in an instant because they are not shy to use different types of spirits in one long drink. Or you can always go for plan B which involves lighters and flames; the Flaming Lamborghini, Waterfall or the Flaming Bikini. 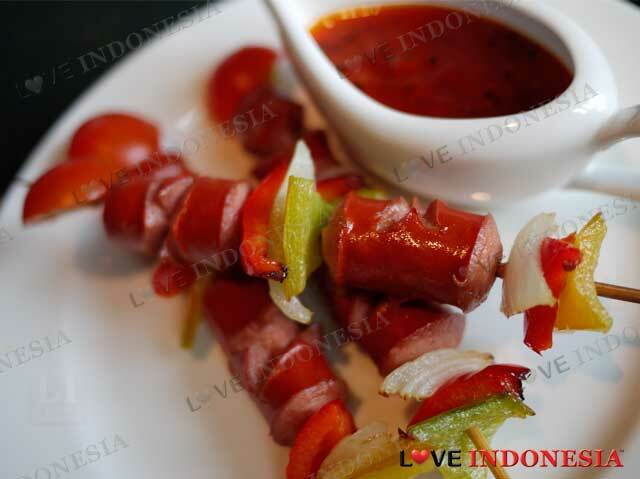 For light snacks, we suggest the Breaded and Fried Mozzarella and also the very cute Mini Sausage Skewer of grilled sausages and vegetables such as capsicum, onion and tomatoes. If you intend to sit down and have a proper meal please do not miss their famous Tribeca NYC Burger with double char-grilled beef patty which is good value for money. 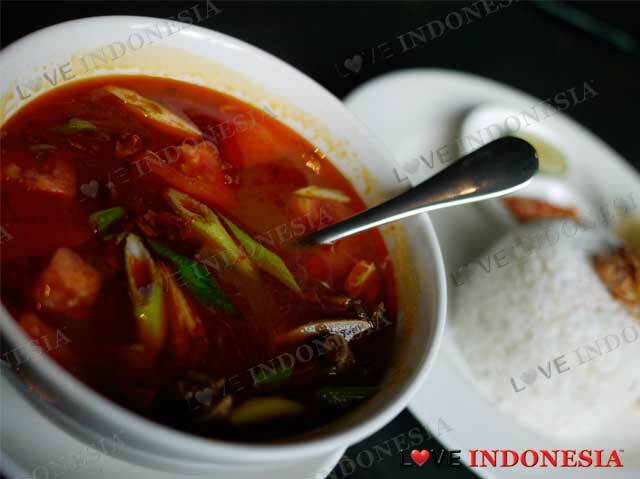 Also the spicy and delicious savoury broth of Pindang Iga with fresh tomatoes and spring onions is a seriously good choice as well. So if it is strong drinks, lots of dancing and a crowded party atmosphere that you are looking for this weekend, you can add Tribeca to your little black book of hot venues. What is near "Tribeca NYC Bar & Bistro"?